What? 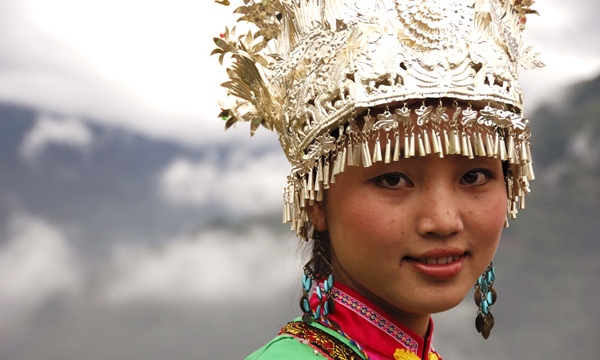 Backyard Travel have released a new tour, exploring the culturally rich region of Yunnan in South West China by train. Travellers will have the opportunity to explore many of the key cities in the region including Lijiang, Dali and Kunming. There will also be plenty of opportunities to explore the country side and meet the local people.